EAO AG, a Swiss, family-owned company founded in 1947, has developed into one of the world’s leading manufacturers of high-quality industrial switches, complete custom HMI panels and interface systems, and specialised automotive switch systems. With over 600 dedicated employees, EAO has a global production and distribution network at its disposal. 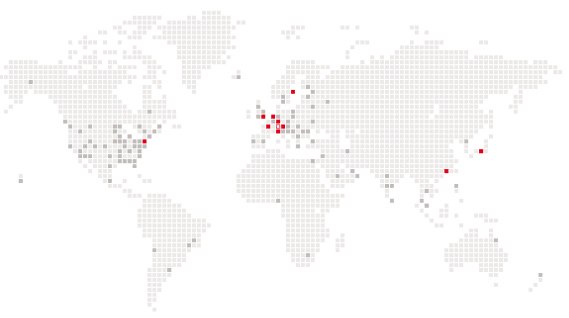 EAO has production sites in Switzerland, Germany, North America and China, as well as 10 wholly owned international sales companies and distributors in over 50 countries, so we can guarantee global availability – around the world, around the clock.